Show off your favorite family moments and new snapshots. 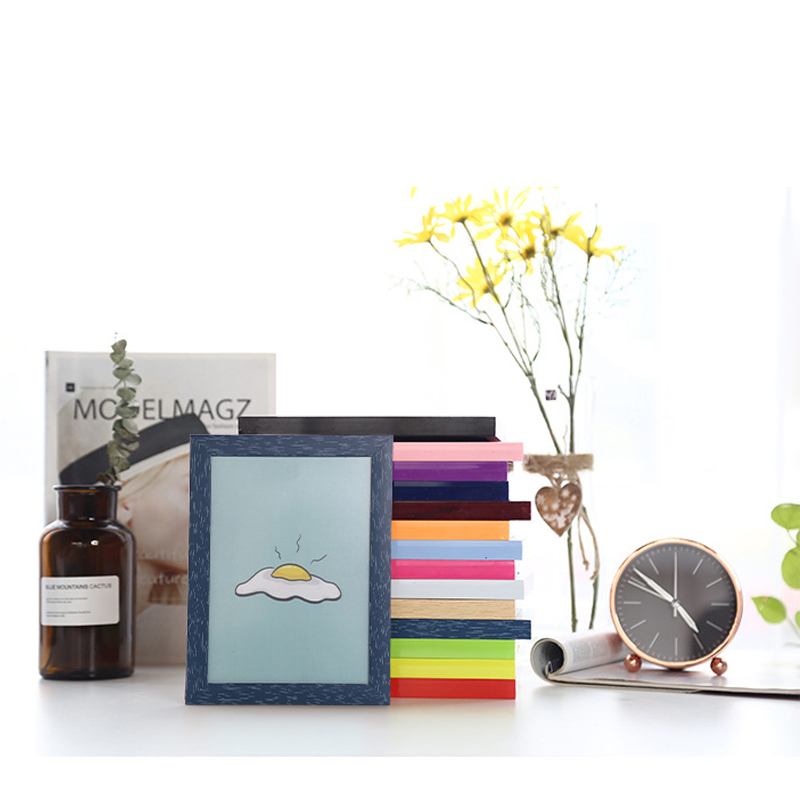 The 5 inch PVC photo frame is a vivid and accurate picture for your favorite memory. It is suitable for any table at home or in the office. It can be presented as a gift to friends and relatives. It is a hot product of outdoor activities such as trade shows. Welcome to send inquiry! Package: 1 pc/opp bag, 200 pcs/ctn, 49 lbs/ctn.